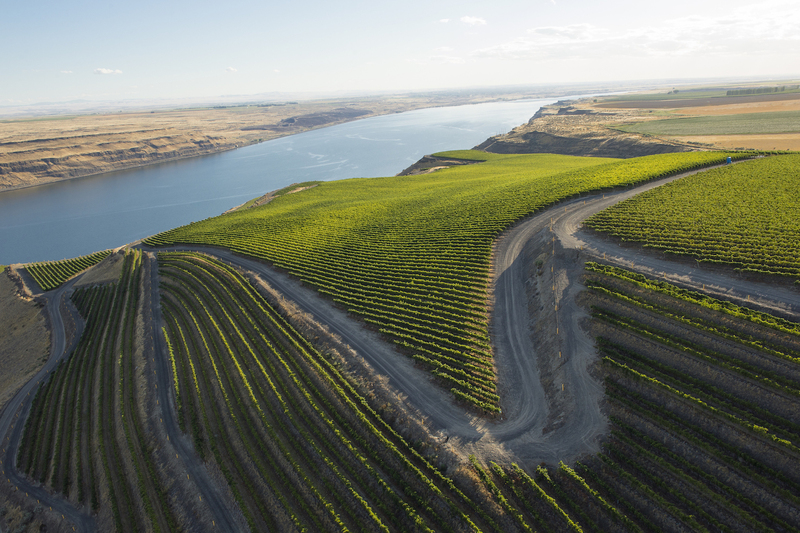 Washington state has been making a big splash in the wine industry. Sample some of their best varietals at Minnesota Monthly’s Food & Wine Experience on March 2&3. As the wine industry continues its explosive growth streak, the world is taking notice of Washington State Wine. In the past 20 years, the number of wineries in Washington has grown from 160 to over 950 and vineyard acreage has more than doubled to 55,000 acres. It truly is the new epicenter of wine. Ten years ago, white wine was more prominent than red in Washington, and although it is still a world-class Riesling and Chardonnay region, Cabernet Sauvignon has taken over the top spot in a big way. The production of Cabernet Sauvignon has more than doubled over the past decade and now comprises more than a quarter of the state’s total wine grapes. Vineyards continue to pop up at a breakneck pace, as data shows acreage for Cabernet Sauvignon alone has doubled in just seven years. Even still, the state is known for more than its Cabernet. 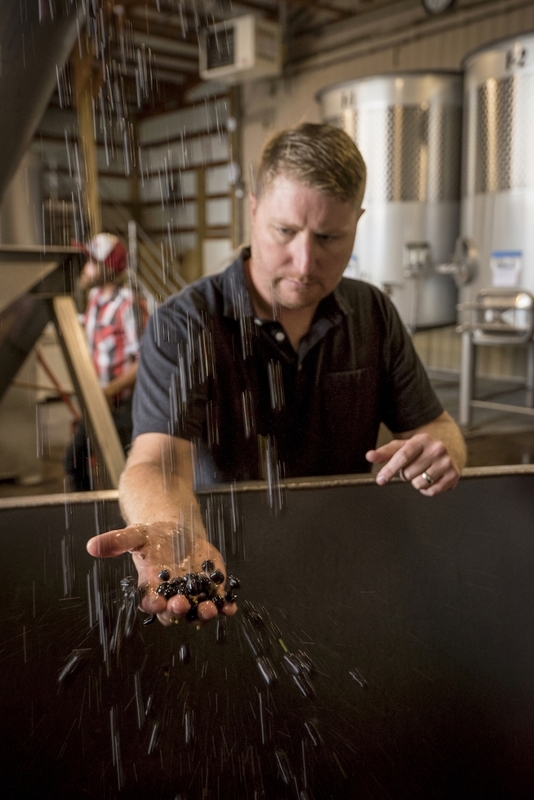 Critics laud Syrah from Washington as some of the most terroir-driven wines in the world, and Merlot has long been regarded as a star in the state. 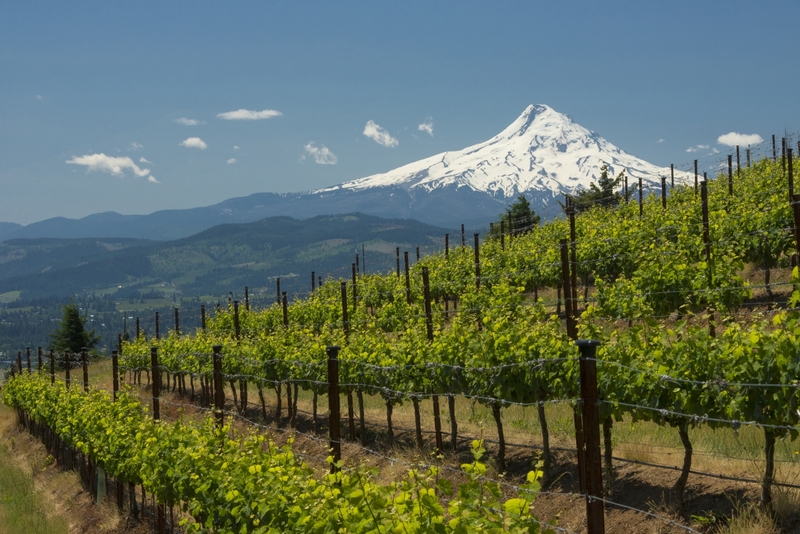 In total, Washington grows over 70 wine grape varieties. The majority of Washington’s wine grapes are grown in the Columbia Valley, east of the Cascade Mountain range in a desert-like climate. Hot days and cool nights create a diurnal shift for wine grapes to thrive, along with well-draining soils created thousands of years ago when the great Missoula Floods deposited sediment across eastern Washington. Washington State Wine is available in all 50 states and 100 countries globally. The industry has an economic impact of $6 billion, which contributes greatly to the state’s economy. Local wineries and grape growers help to fund a world-class wine research program and the most technologically advanced wine science center in the world at Washington State University, where industry leaders find new ways to grow and improve their grapes. Minnesotans can sample some of Washington’s best wines at Minnesota Monthly‘s 25th annual Food & Wine Experience. Local wineries, including Canoe Ridge Vineyard, Maryhill Winery, Browne Family Vineyards, Dusted Valley, Hedges Family Estate, and Nota Bene Cellars, will be showcasing their wines alongisde culinary vendors and specialty spirits at Target Field in Minneapolis on March 2&3, 2019.